UK oddsmakers running the betting shops that litter main streets believe Prince Harry and his wife Meghan, the Duchess of Sussex, will give birth to a girl and name her Diana. 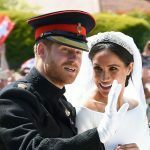 Britons love their royals, and when it comes to marriages and pregnancies, bookmakers see a flurry of wagering activity on the possible outcomes. Though Prince Harry and Meghan take a backseat in importance to his older brother Prince William and wife Catherine – Duchess of Cambridge – the excitement regarding the newest addition to the royal family nonetheless has captivated the UK. William Hill spokesman Rupert Adams told the Associated Press that the bookmaker closed betting on the gender of the baby after an “avalanche” of bets came in on a girl. Not all bookmakers are so convinced. Paddy Power, Betfair, and Coral still have odds on the gender, with girl the favorite at 4/7, and boy the underdog at 5/4. At that line, a $100 bet and the baby turning out to be a girl nets $57.14. 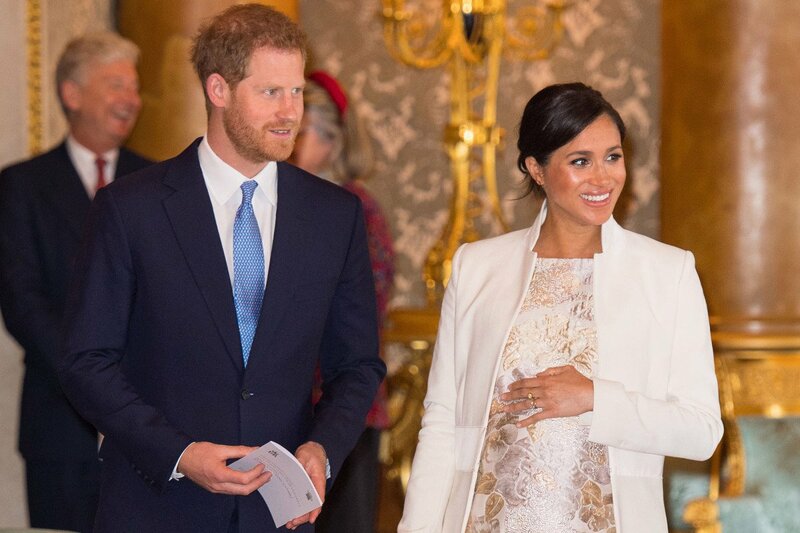 According to OddsChecker, 73 percent of wagers have been made on Meghan giving birth to a girl. Books say the betting favorite date for the birth is April 21. The general consensus among novelty bettors fixated on the royal birth say Diana is likeliest to be the child’s name. Paddy Power has the name of Harry’s mother at 3/1, or implied odds of 25 percent. Adams said he isn’t sold on the royal couple naming their first-born child after Prince Diana, who tragically died in a car accident in 1997. Royal historian Carolyn Harris agrees. The choice of Diana as a first name would place a lot of pressure on the royal baby, as the press would constantly compare her to her famous grandmother,” Harris stated. There’s an abundance of other name options on the betting board – and in typical Paddy Power style, some are rather absurd. After Diane, the Irish bookmaker has Grace at 7/1. Should the child be a boy, the odds favor Arthur at 12/1. Other leading contenders include Victoria and Alice (14/1), and James and Edward at 16/1. Harry naming the child after himself is longer at 66/1. A few of the comical betting choices include Jesus, Muhammad, and Buddha – all at 500/1. UK oddsmakers are serving up a smorgasbord of novelty prop bets on the royal birth. Bettors can take odds on whether Meghan will give birth to twins (9/2), triplets (80/1), quadruplets (200/1), and even quintuplets (500/1). Paddy Power has a futures line on whether Prince Louis, who was born last April, or Prince Harry’s child, will go bald first. Louis is the favorite at 8/11. As for the baby’s weight, 8lbs – 8lbs 15 oz has the shortest odds at 7/4. Seven pounds – 7lbs 15 oz is next at 2/1.